Canada has a long history of pork exports. The industry is served by a mature and committed export infrastructure, which includes trading houses, transportation and many other service components. 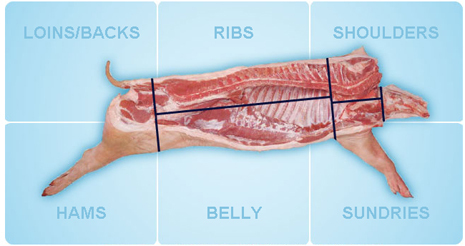 Pork is a major Canadian agri-food export.